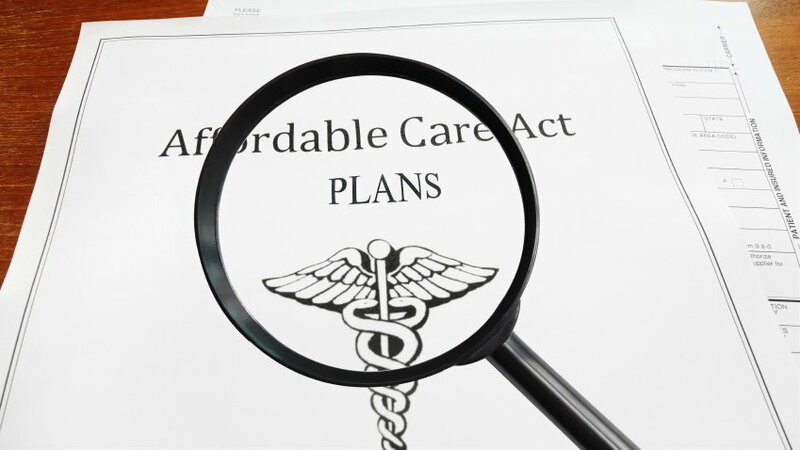 Why do people buy individual plans outside of the ACA marketplace? Buying outside the marketplace might make more sense for wealthy buyers who dont qualify for subsidies as well as for those with certain medical conditions that demand access to certain specialists. Three years after the creation of the Affordable Care Act insurance marketplace, which was designed to make buying health plans easier and cheaper, millions of Americans still opt to buy individual health plans directly from insurers, rather than through Healthcare.gov.